So this week is huge. A year ago today, I was waiting for the release of my first book, The Thorn of Dentonhill. 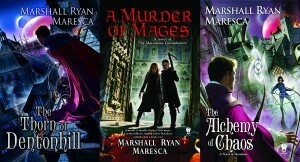 Tomorrow The Alchemy of Chaos, my third novel, is coming out. Three books in that time period makes for a pretty spectacular debut year. I am not complaining about anything, I can tell you that. I've been exceedingly fortunate. Because I don't just have these three books. 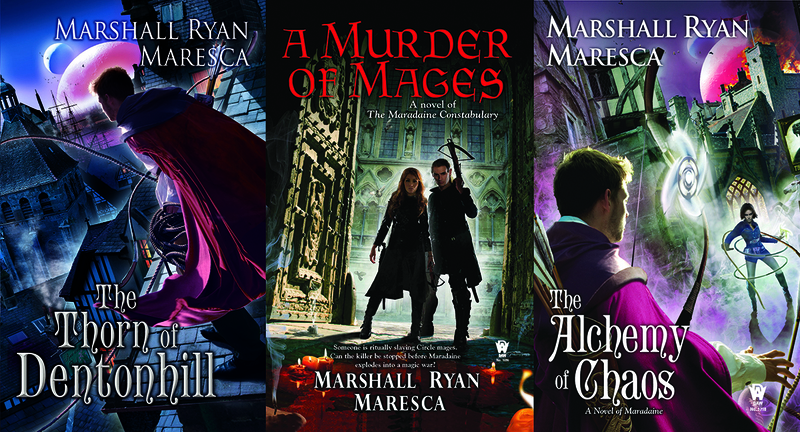 In November you'll get to read the sequel to A Murder of Mages. In the months to come, I'll be talking plenty about An Import of Intrigue. But it's been an absolute pleasure to be able to share these stories with you, invite you into the city of Maradaine and show you all that I've created. I'm especially thrilled because the stories of Maradaine will continue. I can now announce that I've sold four more Maradaine-based books to DAW. What are these four books? 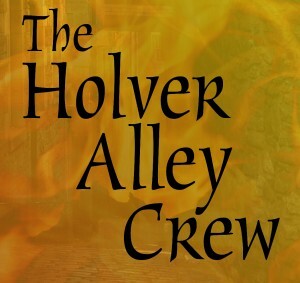 Long-time readers of this blog will recall that I've talked about The Holver Alley Crew plenty in the past. This launches a third Maradaine series, and it will come out early in 2017. 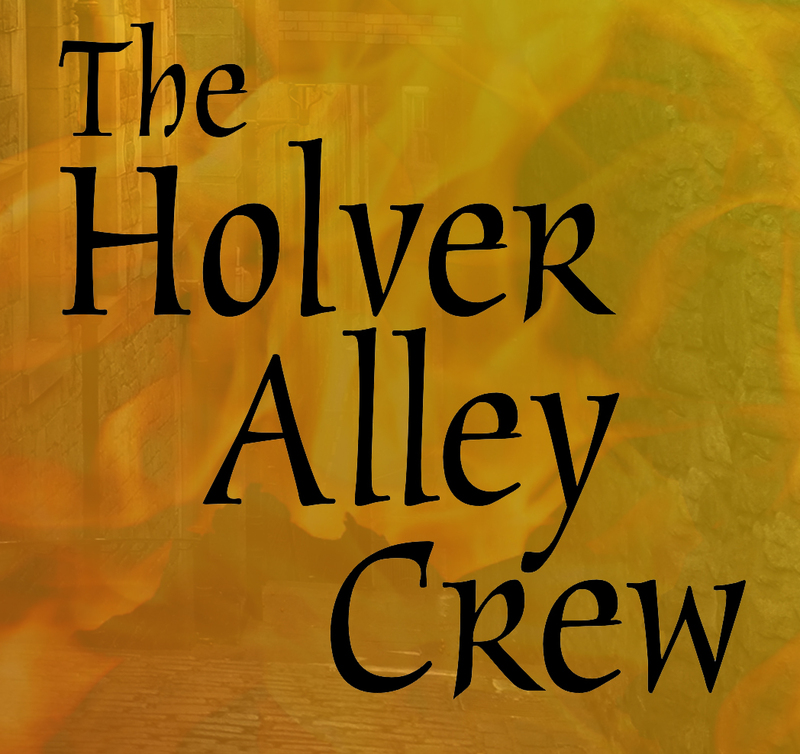 The Holver Alley Crew looks into the lives of the poorer, downtrodden west side of the city. It focuses on two brothers with a criminal past, whose attempt to live clean, honest lives is thwarted by a fire that destroys their home and shop. Their future ruined, they have only their pasts to fall back on. If you're worried that by launching a third series, the first two will be ignored, have no fear. 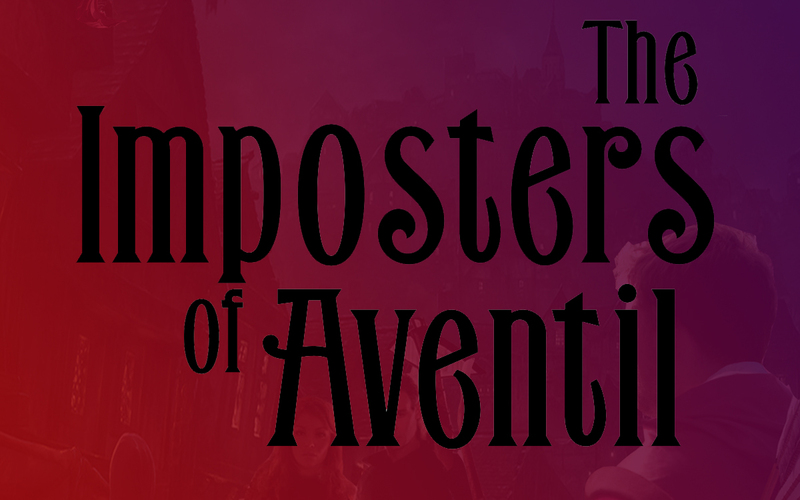 In late 2017 we'll see the third book in the Thorn saga, The Imposters of Aventil. 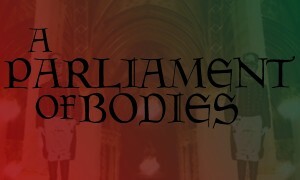 I can't say much more about it at this point, as the events in The Alchemy of Chaos and An Import of Intrigue play directly into the plot. 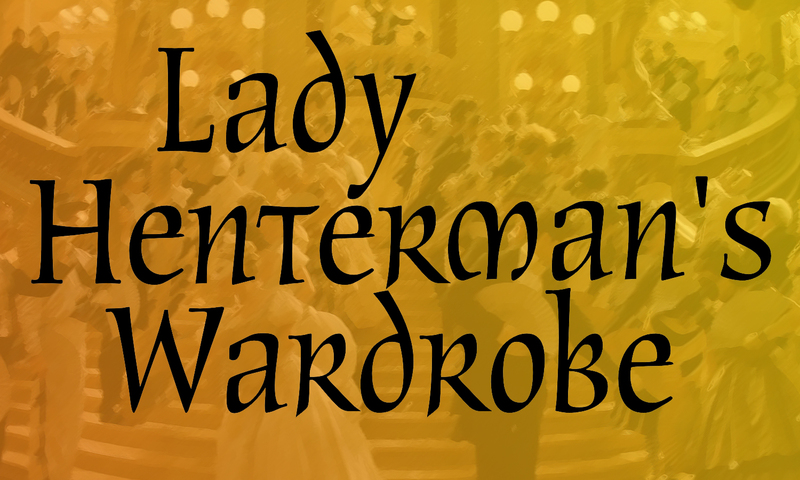 In early 2018 we'll be seeing the second Holver Alley book, Lady Henterman's Wardrobe. 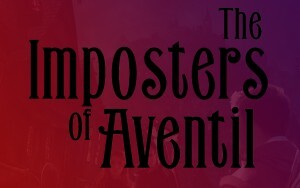 All I can say at this juncture is that it thrusts the Holver Alley characters into a very different world. 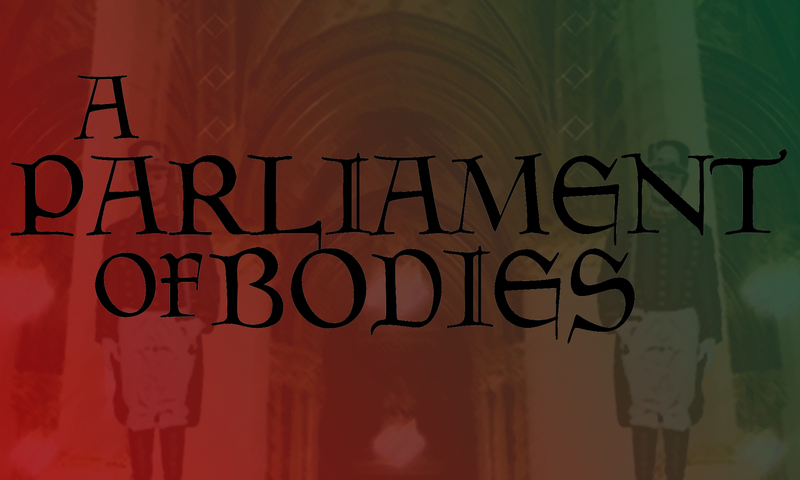 Finally, in late 2018, we'll see the third Maradaine Constabulary book, A Parliament of Bodies.